Get TWO State-of-The-Art Traffic Apps For One Jaw Dropping Price! Our 2in1 Traffic Automation Suite! For a limited time we are including the most requested "Agency License" to the TWO state-of-the-art traffic tools so you can drive traffic on demand for UNLIMITED clients for hundreds of dollars each month! 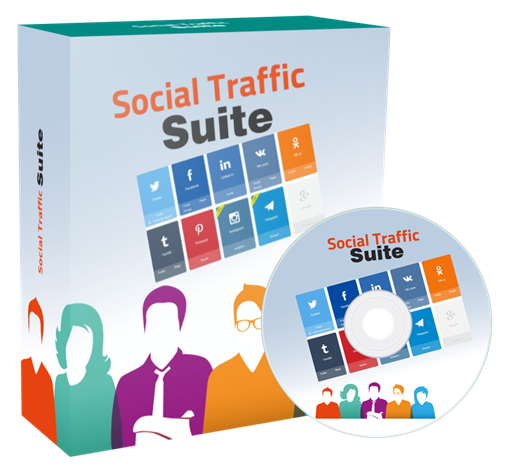 The 2in1 traffic automation suite empowers you to work less and earn more! This is an absolute must have for everyone – once the traffic starts flooding your websites and offers, the visitors will engage with your content and buy from you. 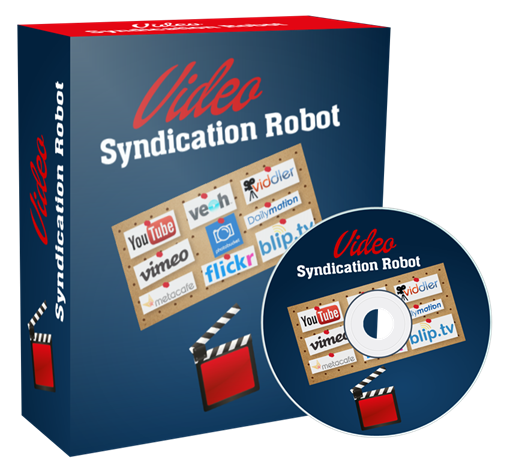 This is absolutely the best way to drive free traffic on demand and grow your profits. We are serious about YOUR success - so we are giving you TWO state-of-the-are software tools for one low price! No Thanks - I have all the traffic I need and I don't mind paying for traffic. 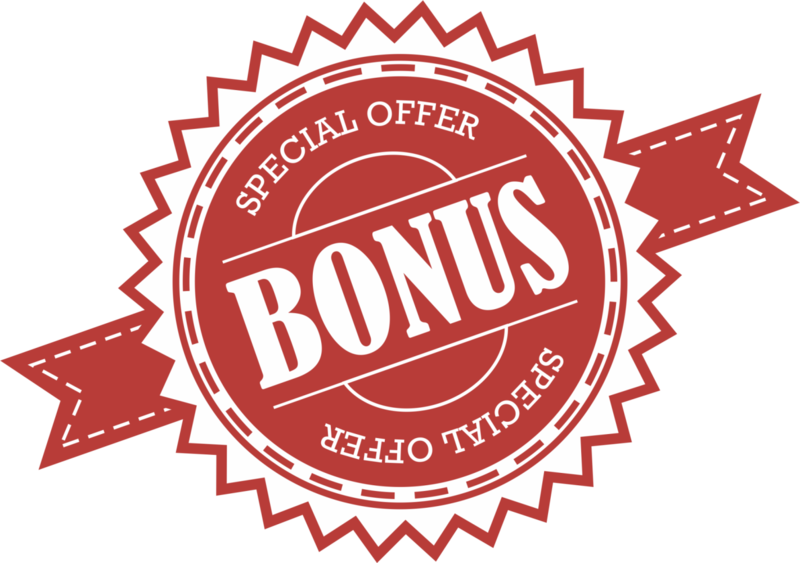 I understand the 2in1 software deal may expire anytime and the price will go up to $197 without notice once the launch special discount expires!